Welcome to our 1st grade website. There will not be a lot of activity on this page as we are always so busy in the classroom. I will post favorite links for students to access from home. 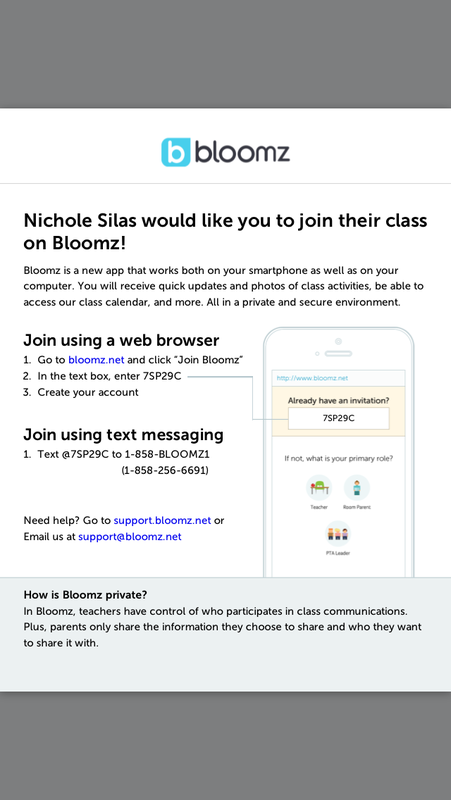 Communication is such an important part of your child's success, this year I will be using an app called Bloomz to contact parents, send reminders, share photos and keep you all informed. If you are reading this already and are ready to join our Bloomz community please use the access code 7SP29C. It's going to be a great year! I look forward to meeting you all soon. To navigate the site as a parent, click on the Parents tab above. To access student resources, click on the Students tab above. 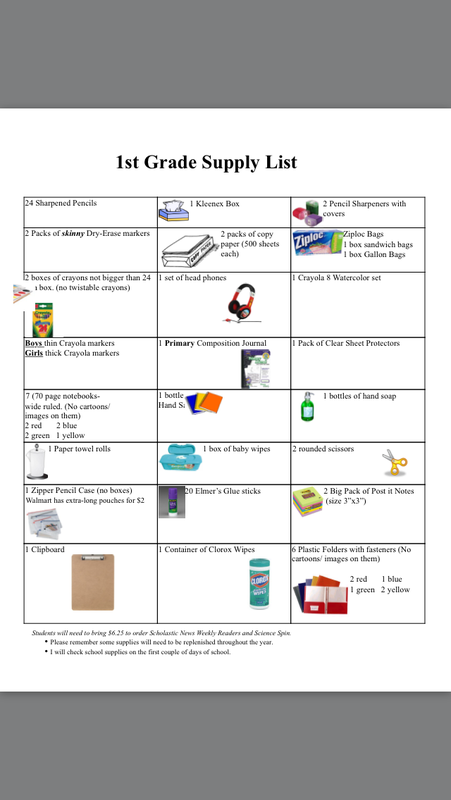 I've received a lot of requests for a supply list, if you need one, please click the link below!